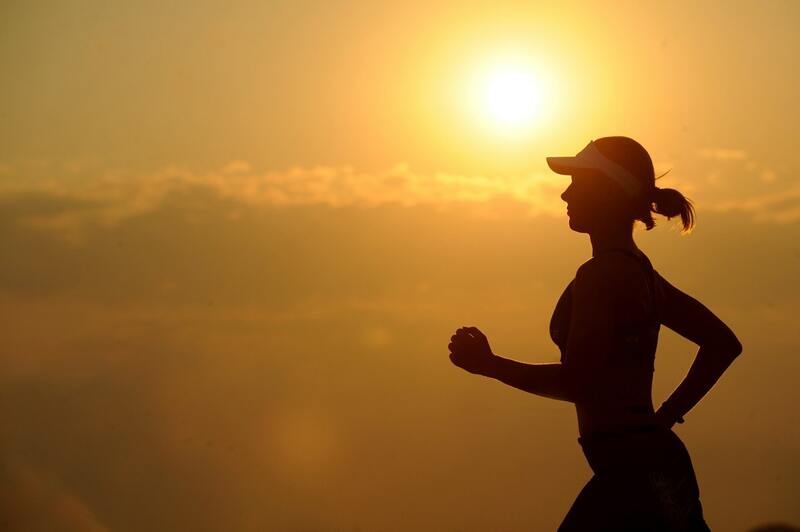 Long distance running is good for both the body and the mind when done correctly. When handled incorrectly, it can be damaging to both. For those with goals of running a marathon or competing in a triathlon, perfecting their endurance and form for long distance running is integral to reaching the finish line. There are lots of small tweaks an athlete can make to help them perform optimally during long distance running. Here are some tips and tricks for improving your long run over time. Many beginners use interval runs to get started with their running goals, especially if they’ve never run before. During an interval run, you alternate periods of running with periods of rest. After runners can run consistently without walking breaks for an extended period, they drop this form of training from their repertoire. That’s a big mistake! Even if you’ve successfully run five or ten miles, interval training is still a valuable tool for improving your endurance and speed. Instead of trying to extend your distance each time you run, incorporate a few shorter runs with bursts of sprinting followed by periods of rest. Rather than walking during the rest periods, maintain a slower running pace while focusing on speed during the running bursts. Over time, this will improve your endurance and make long runs easier. Getting a general idea of your heart rate during a distance run will tell you if you need to adjust your speed to be able to last longer. It’s a common misconception that endurance running and sprinting both result in an elevated heart rate. While your heart rate will come up a bit during an endurance run, especially near the beginning, it should level out and remain steady and comfortable, evenly distributing oxygen throughout your body. If you push yourself too hard, your aerobic energy system won’t be able to keep up, and you’ll tire out quicker. 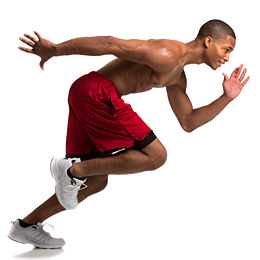 Sprinting engages your anaerobic energy system, which is what fuels your body when you’ve used up all the oxygen. Feeling some lactic acid build up as you run? That’s because you’ve tipped into the anaerobic zone. 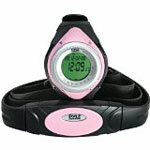 Tracking your heart rate will help you correct your pace before you exhaust yourself, extending your endurance. The slightest shifts in weight and how you hold your body can have a significant impact on your long run. For example, carrying a water bottle causes you to close your fist, which is a form of tension that will detract from your run. It also causes a slight shift in weight that could impact your form. Finding a belt that distributes weight along your center of mass will make life much easier. It’s important to try out a few different types of water belts and accessories to find what works for you. Some people despise the feeling of a belt and instead opt for hand grips that hold small water bottles on the back of their hands. The more comfortable you are before you leave the house, the more comfortable you’ll be on mile eight. Have you ever wondered how some distance runners manage to head out on a long run without carrying water? The answer is simple: if you aren’t adequately hydrated before you head out on the run, you won’t be hydrated during no matter how many bottles of water you take. Make sure you’ve had enough water to get you through your run up to two hours before you head out the door. This way, you won’t feel waterlogged and won’t need to break your pace for a bathroom break. These simple changes to your running plan can help improve your pace and endurance over time. You may even notice a shift right away! Give your body what it needs to succeed, and it won’t let you down on race day.